For some, the wide open spaces of central Montana are lonesome and desolate. No strip malls, no high rises, just sage, and the occasional coulee or distant silhouette of low rolling hills. 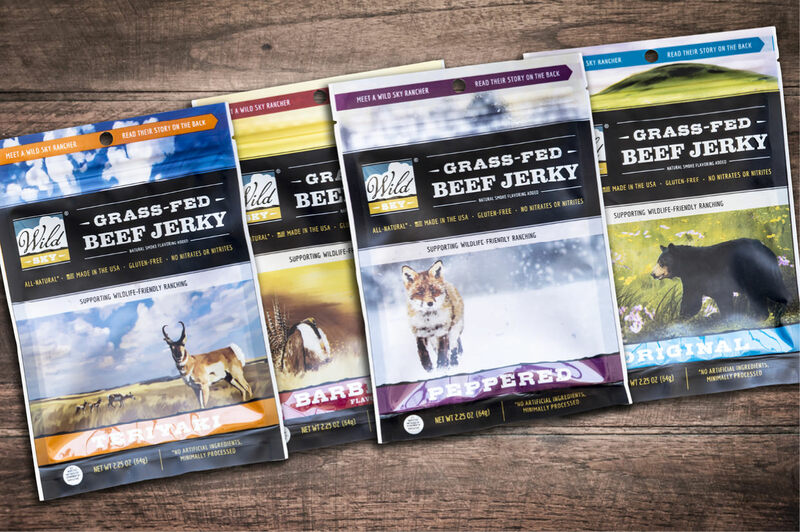 That's why when the American Prairie Reserve came to us to create a brochure to capture their concept for creating "American's Serengeti," we dove right in. The brochure has been a key fundraising piece, as the group continues to move toward an eventual goal of 3 million contiguous, unfenced acres of grasslands. 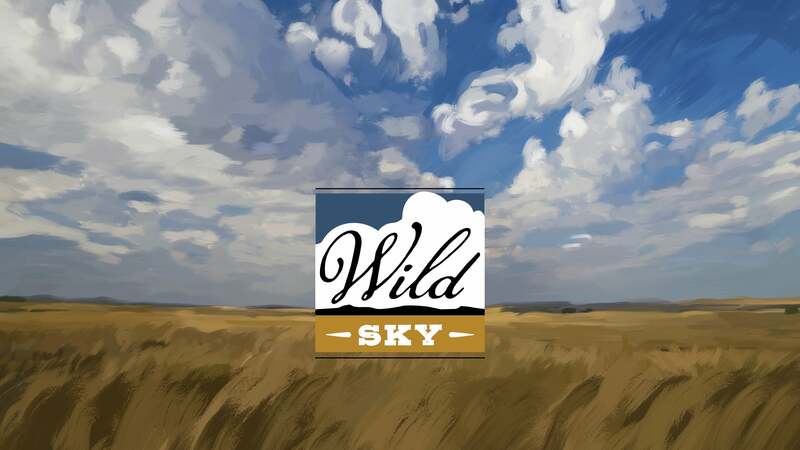 The brochure won a design award that year, but since then we've also begun developing a brand and supporting collateral for Wild Sky, a for-profit company whose goal is to "support small-scale ranching and large-scale wildlife conservation" in a sustainable business model built around selling beef. A new logo was at the foundation, along with a website. 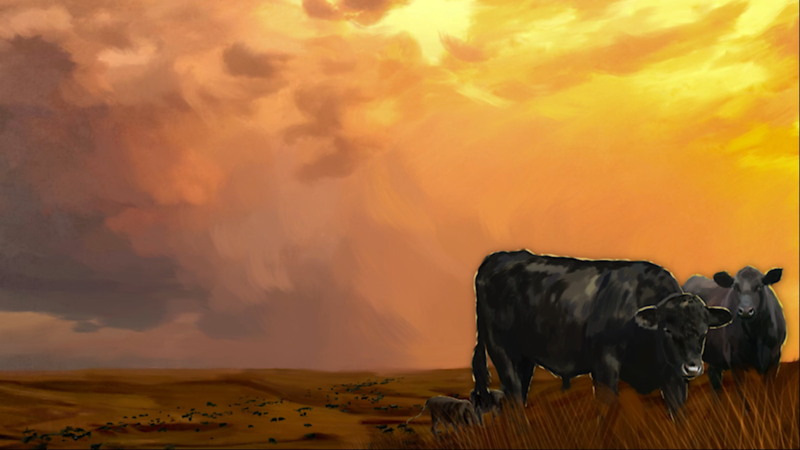 Along with documentary-style descriptions from Laura Huggins of Wild Sky, we adapted their imagery into an illustrated-and-animated pastiche of moving art. We felt this better captured the vibe than the usual promotional video. Our approach to packaging is always a strategic balance between maintaining brand and capturing eyeballs. 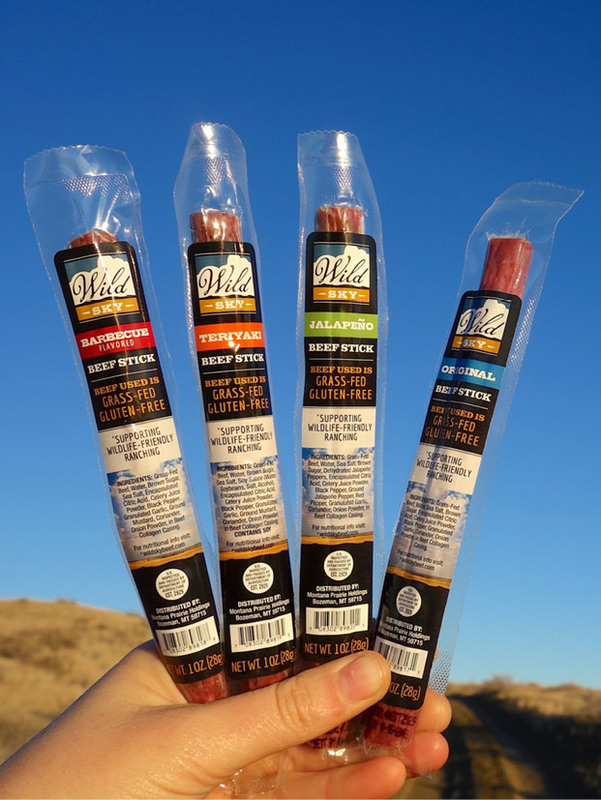 In designing the packaging for Wild Sky's burger boxes, beef jerky, and snack sticks, we went back to the successful illustration-based approach from the video, and evolved it to provide the basis for the look of the packaging. That combined with bold titling became the hallmark of this packaging, though certainly the deliciousness of the product inside helped it be well-recieved on the shelves.